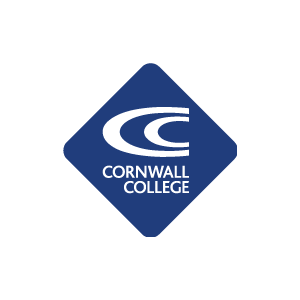 The Cornwall College Group are the largest education and training provider in the region, with over 15,000 learners each year, 2,000 of whom are studying a university programme. Cornwall College’s achievements are plentiful and their proven track record of over 10,000 apprentices in ten years makes them the most successful provider of work-based learning in the South West. 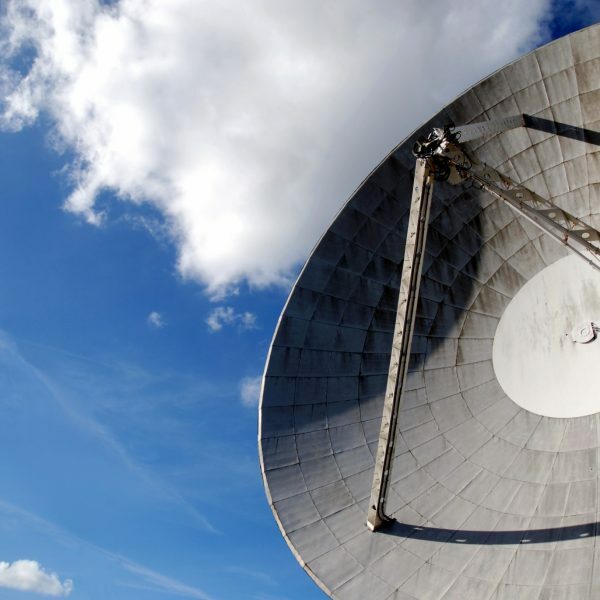 Cornwall College Group’s wide range of specialist degree programmes have been developed with industry to ensure you not only gain academic knowledge about a topic but also insight into the working world and experience as a graduate that will make you useful when you enter the workplace. 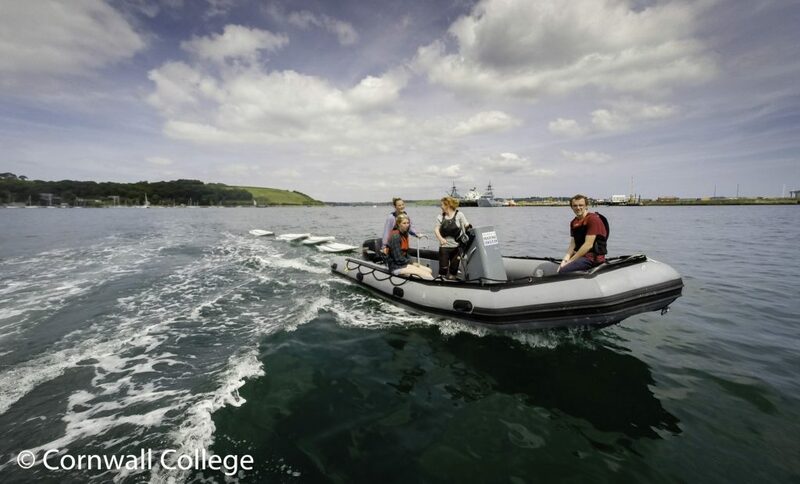 Cornwall College have a range of marine-related courses to choose from. As such these foundation degree (two year) and honours degree (three year) programmes have been made as accessible as possible, with entry requirements being flexible depending upon your circumstances, life stage or experience. 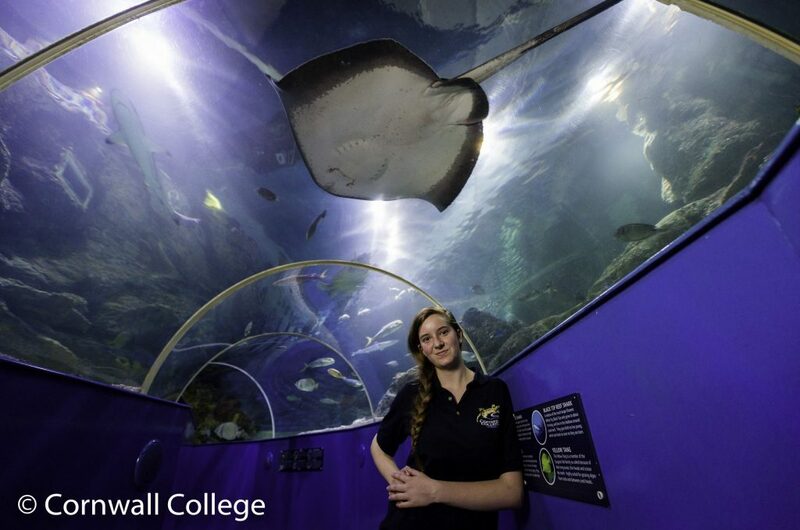 The environment – allows you to study some incredible specialist degrees in amazing locations, such as surf science on a beach in Newquay, horticulture at the world famous Eden Project or marine biology in Falmouth, officially the UK’s nicest place to live! 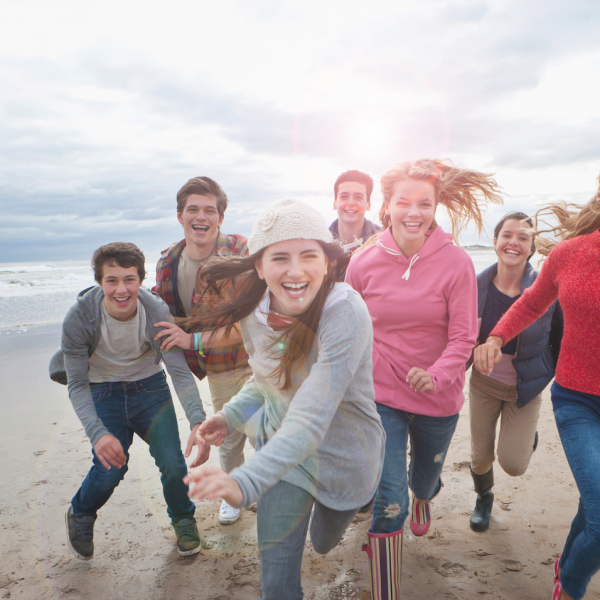 The way of life– it’s not quite ‘the place where everybody knows your name’ but you certainly get a real sense of community. There is always an opportunity to socialise, but also plenty of space to find peaceful solitude when needed. The city life – it’s not all rolling fields and countryside. There are some lovely cities in the region, providing as much retail therapy as you want, with bars and nightlife galore. There is also a fantastic music scene across the region’s pubs and clubs. Cornwall College has campuses across the region. Click on the map below to see where they are and what they offer.